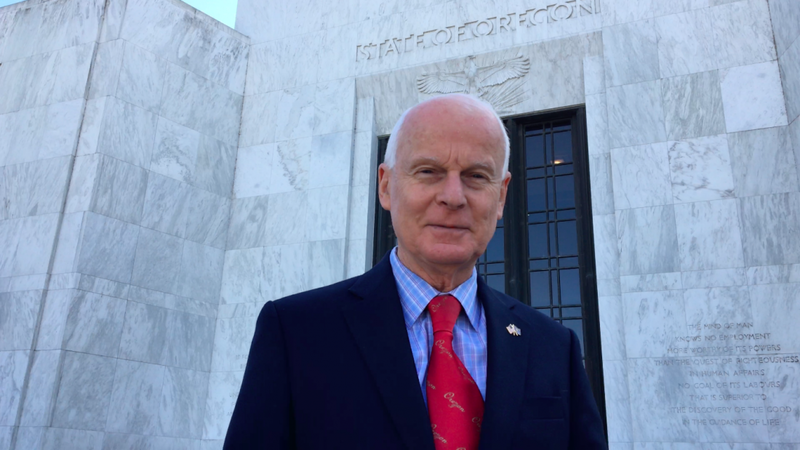 A formal complaint was recently filed against Oregon Senator Jeff Kruse regarding multiple accounts of sexual misconduct in the Oregon State Capitol. The allegations are extensive and disturbing. Last month, I shared my support for victims of harassment and abuse—that no one should ever be made to feel unsafe or in danger in their place of work, nor should they ever fear retaliation if someone comes forward to report their abuser. I also ordered a review of our current policies to combat sexual misconduct, and my office is working on updated training programs for employees who serve in the Secretary of State’s office. Sexual harassment has no place in Oregon. These are serious allegations being brought against Senator Kruse that deserve a full investigation. If due process finds them to be true, Senator Kruse should resign.